Heartbreaking news broke on Tuesday morning, when a series of bomb explosions at Brussels' airport and metro station left at least 30 killed and 200 injured. Countless celebrities, from Kendall Jenner to Miley Cyrus, showed support for the victims via social media. 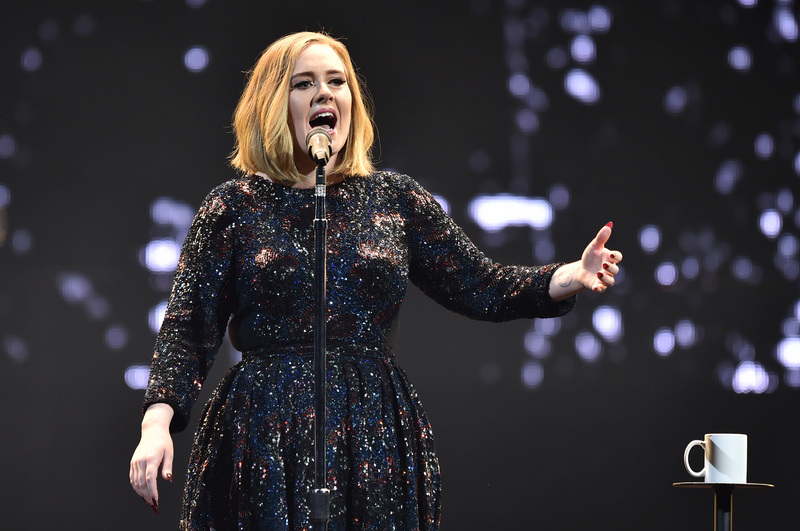 On Tuesday night, Adele dedicated her performance to Brussels in a touching tribute at her show at London's O2 Arena. She dedicated "Make You Feel My Love" to the victims and told the crowd, "This is for Brussels tonight. I want you to all sing it with me, so they can hear us." I don't think I've ever actually been so moved in my life during one of my shows. That was just so beautiful. Thank you very much for doing that. I really, really appreciate it. Such a beautiful song. I think they heard us. While the singer is known for emotional moments at her concerts — including celebrating fans' engagements or just bringing fans to tears with her lyrics — this truly takes the cake. It was an applaudable move and showed a moment of solidarity, highlighting how people really can come together during hard times. Of course, Adele's tribute is moving, but you don't have to be a huge pop star to show your support. Here's a list of ways you can help the victims of the Brussel attacks from anywhere.